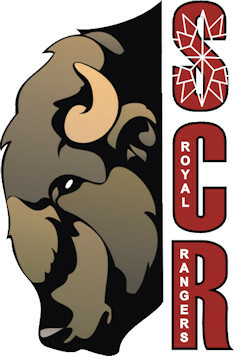 What is South Central Royal Rangers? 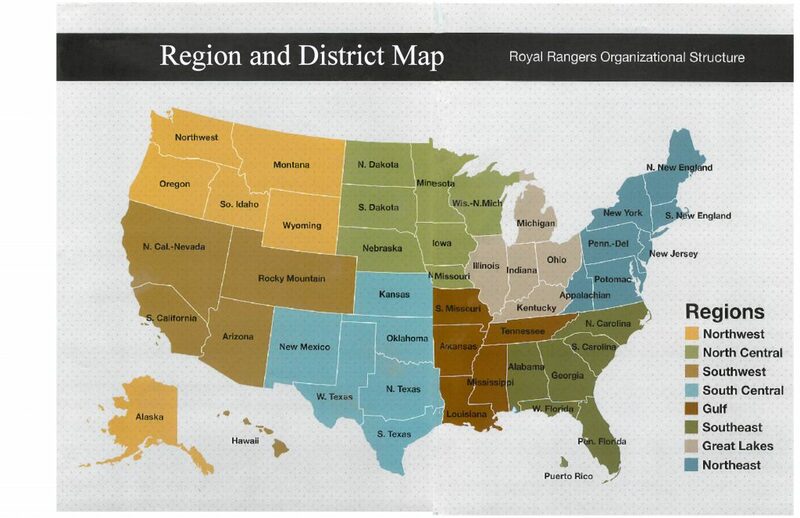 The South Central Royal Rangers are one of eight regional ministry support hubs which function as a part of the National Royal Rangers Ministry. 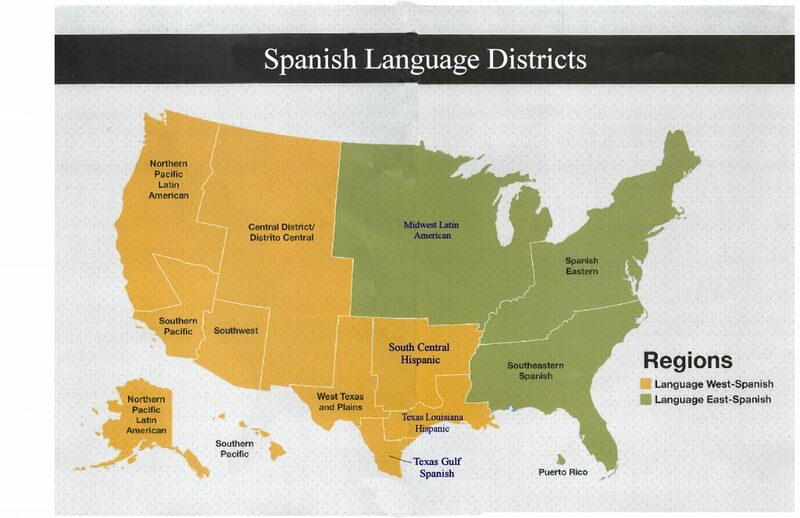 We provide assistance and support to districts in Texas, Oklahoma, New Mexico and Kansas, in addition to hosting and conducting National Training events in our region. Click the Learn More button to learn more about the National Royal Rangers Ministry. Perseverance and persistence, keeping the end goal in sight. Is Royal Rangers Still Relevant? Steve McFarland on Is Royal Rangers Still Relevant?